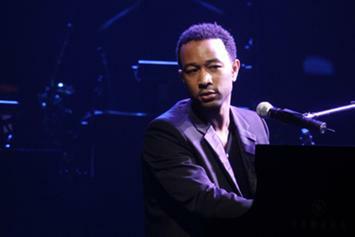 Watch John Legend's new video for "Surefire." 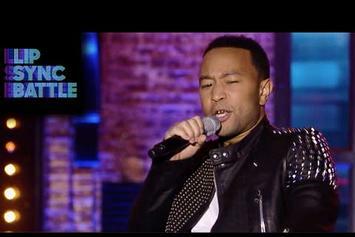 John Legend Performs "Love Me Now" On "The Late Late Show"
Watch John Legend perform his single "Love Me Now" on "The Late Late Show with James Corden." 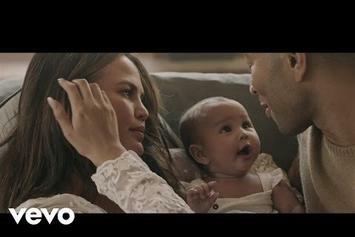 John Legend shares scenes of love across the world in the new video for his single "Love Me Now." 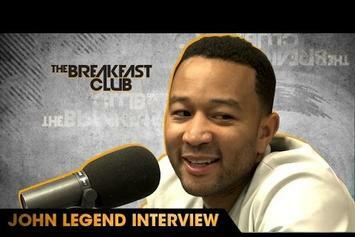 Watch John Legend's new interview with The Breakfast Club. 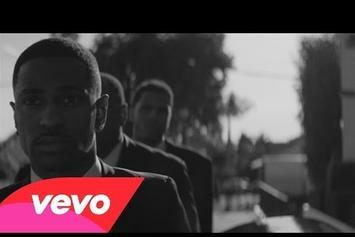 Big Sean gets serious in the "One Man Can Change The World." 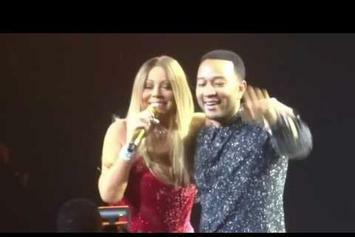 John Legend and Chrissy Teigen share their respective ideas for what would be their worst date. 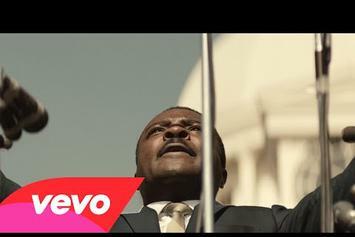 Check out Common and John Legend's new video for "Glory". 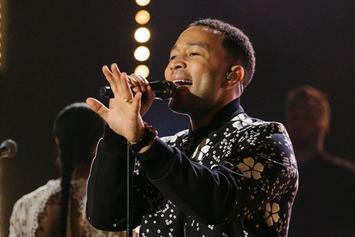 Watch as John Legend and Common perform together live on Goodmorning America. 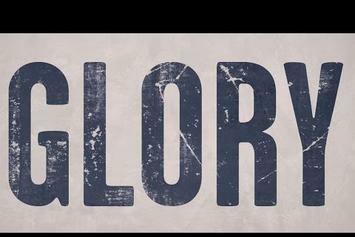 Here's a lyric video for John Legend and Common's new collab, "Glory." 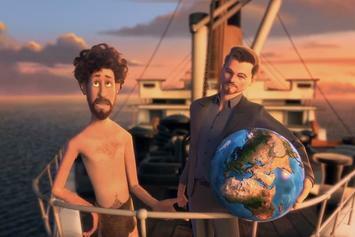 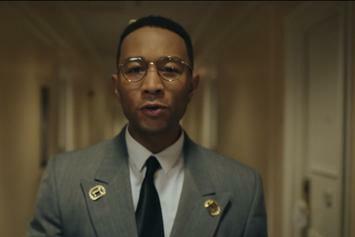 John Legend shares the video for "You & I (Nobody In The World)." 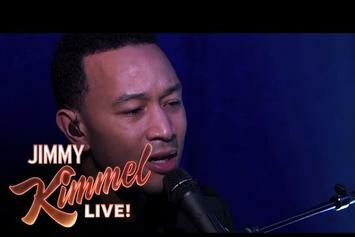 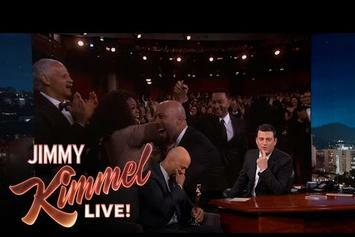 John Legend takes the stage for Jimmy Kimmel and performs "All of Me."